New Year’s Eve is one of the peak times to travel for people throughout the world. It’s a great time of year to visit somewhere new because there are often amazing events and celebrations occurring, plus it’s right in the middle of most winter and holiday work and school vacations. If you love the idea of taking a New Year’s trip but you want to travel with little ones it can be a bit tricky however, since so many New Year’s Eve celebrations are centered around adult fun or may simply to be too hectic and chaotic for family travel. 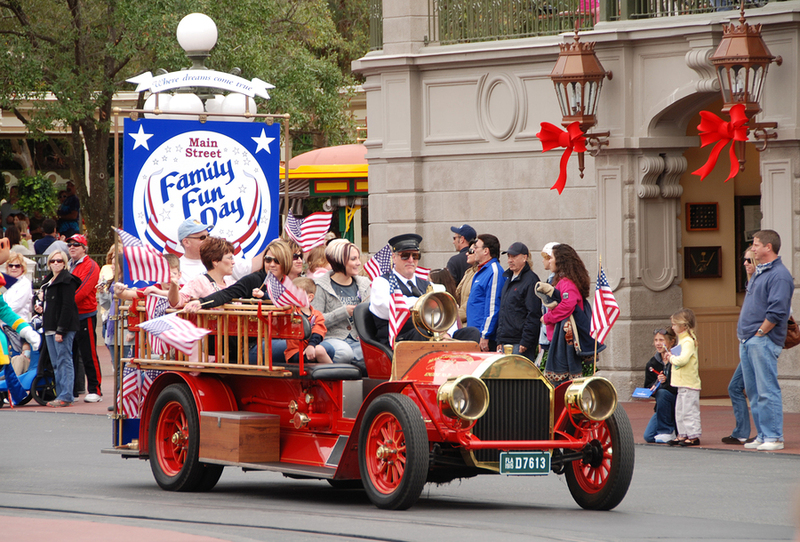 Nothing says family friendly quite like Disney World and New Year’s Eve is no exception. Each of the parks offers a variety of holiday themed events, including spectacular fireworks displays at each of the major parks. The shows during this time are considered to be world-class and possibly some of the best fireworks displays you’re ever going to see. When you travel around New Year’s you’ll also get the added advantage of getting to take in some of the Christmas and holiday decorations as well as holiday-themed entertainment, much of which runs into the end of January. With this being said, while Disney World is an amazing NYE destination, it’s going to be crowded and expensive so factor this into your trip planning. 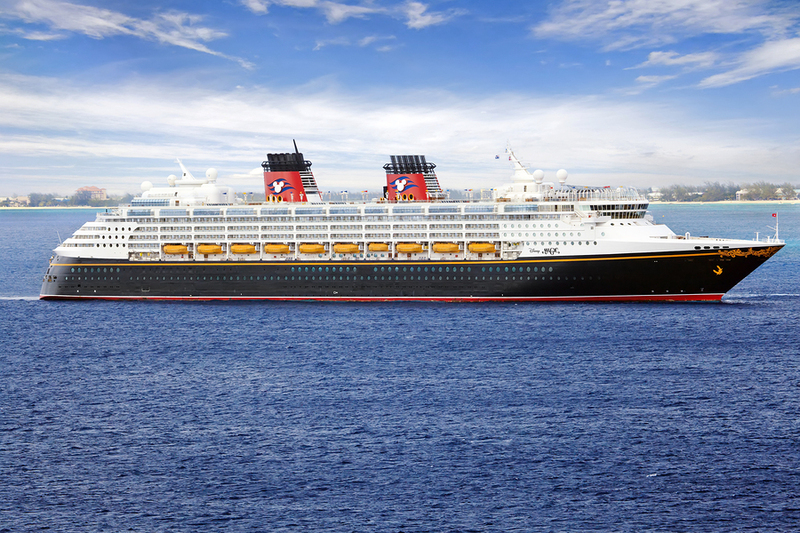 Going on a Disney Cruise for NYE is actually a more low-key way to enjoy the Disney holiday magic, because you won’t have to contend with the long ride lines and huge crowds around every corner. When you’re aboard a Disney Cruise on December 31 some of the special treats you’ll get to enjoy include a New Year’s Eve dinner menu, a deck party and character meet-and-greets with holiday costumes. The ships are also beautifully decorated this time of year. 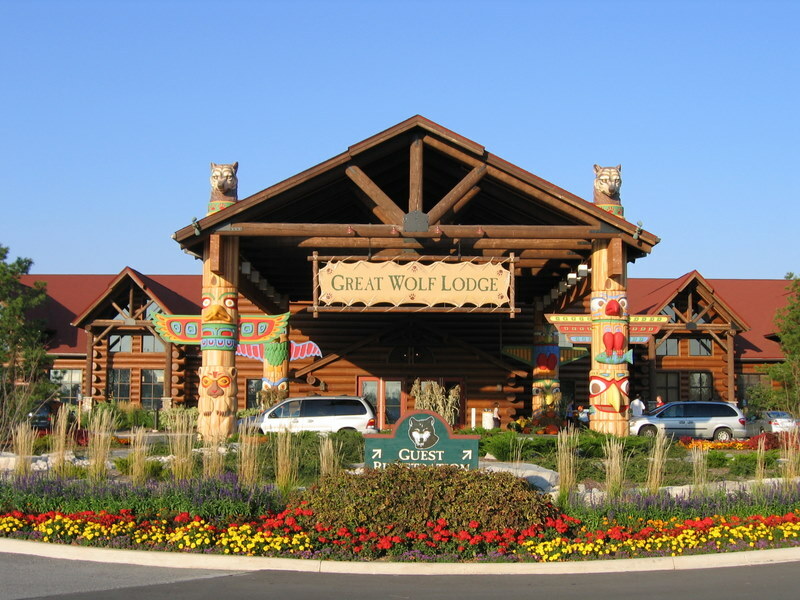 Great Wolf Lodges are nationwide hotels that are combined with both indoor and outdoor waterparks and they also happen to put on a pretty fabulous holiday showing, making Great Wolf Lodge a great New Year’s Eve destination for families. The hotels feature Snowland events each year which include things like full-sized gingerbread houses and caroling, with the displays run until January 4th. 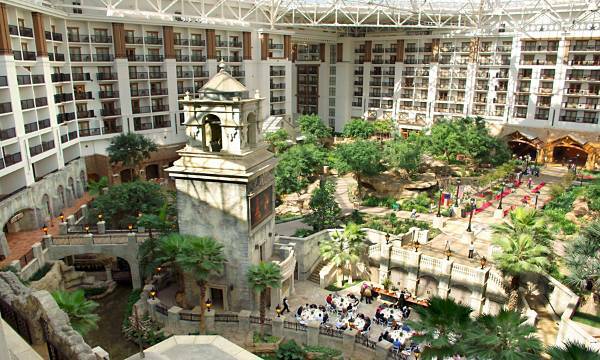 There are four Gaylord resorts located throughout the country including in Nashville, Baltimore, Kissimmee and Grapevine, TX. Each of these resorts puts on the ICE display each year which features decorated trees, millions of lights and more holiday-themed fun perfect for families. ICE goes until early January. These are just a few of the fantastic family friendly New Year’s destinations you can choose from this year—there are many more ranging from ski resorts with family-themed celebrations to big cities with family approved events. What are your favorite destinations to celebrate the New Year with your family?